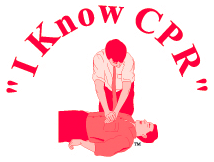 If you see a class you are interested in, please email us at info@iknowcpr.com or call at (360)-651-7502. If you don't see a class that works for you, please contact us to schedule an on-site class at your convenience. We reserve the right to close classes to further attendance without notice.